I’m not a Stephen King fan – well, not now. I did, however, love The Shining and the truly terrifying Kubrick movie of the same name. I have no plans to recreate the elevator full of blood, the spooky twins, or the REDRUM mirror, and nothing here is based on anything in particular from either the movie or book. However, you may recall that The Overlook’s last true glory days were said to be during the early 1920s. For whatever reason – perhaps the truly terrifying polycounts – this suite of meshes reminded me of the sections of the book where Jack hallucinates grand, decadent parties in the hotel’s ballroom. Art Deco is one of my favorite design periods (and if you talk about the 1950s in relation to Art Deco, you are dead to me), and even though these shapes are definitely European, I’m still stubbornly grouping them together under the name of a fictional U.S. hotel. No blood. Unless maybe someone requests it. I have enclosed polycount lists in the files because they are, for the most part, insanely high, and I know most people either don’t think to check or don’t know how. I loved their meshes when they were Caravan, and I love their meshes now…but I’d love them more if they’d reduce the damn polycounts. Please note: The 2×2 table will not recolor, at least not for me. If someone has succeeded in recoloring it and would like to tell me how, I’d be most grateful. Get MESHES at above link. My current plan is to recolor all the sets except for the phones and silver because, well, um, silver? Pretty well covered by the original, I think. Also, the combined polycounts for the silver set (which I think many of us would probably place over a 1- or 2-tile area) are over 75,000. No, I’m not kidding. WCIF for this set is available here. 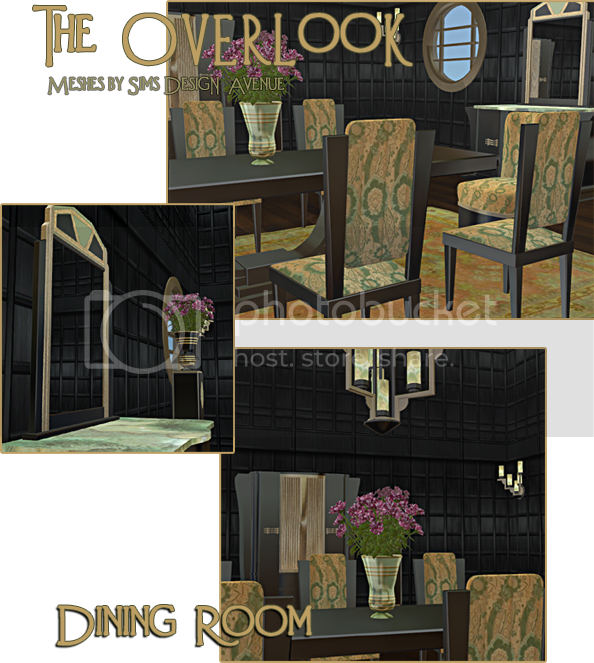 Posted in: downloads, object recolors, the Overlook. 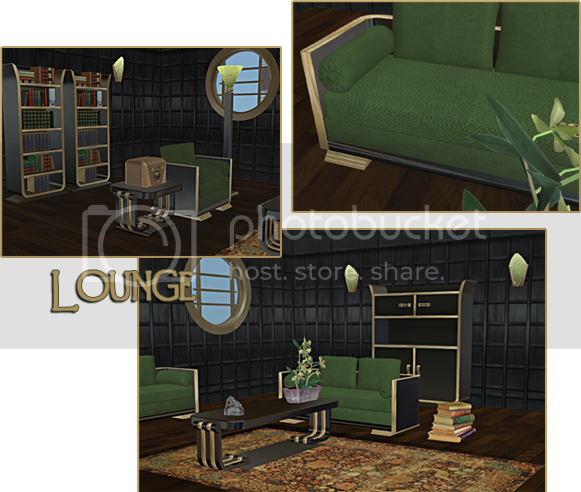 Thank you so much for uploading them on alternative site – this set is simply stunning and I could finally get it for my game. wow,I missed these the last time I was here,so glad I found them thanks! 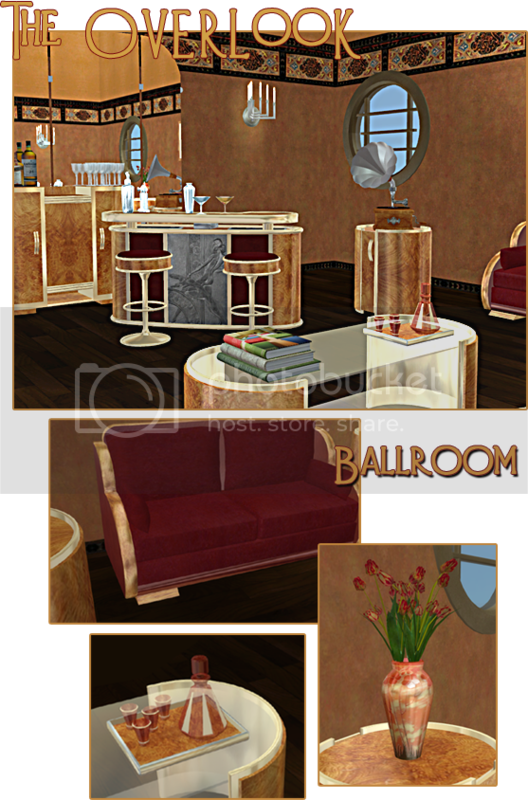 I have this set, but I rarely use it because the textures look wrong to me. Your textures look much more usable. Well, given the high polys, I have to mix and match even with my spiffy news computer just for sims. And yes, I’m on a backwards-search mission because I forgot all about your blog and I’m inspired by it.